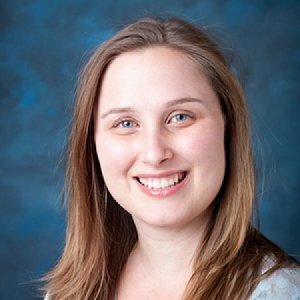 Dr. Fisher is an associate professor in the School Psychology Program at Loyola Marymount University. She teaches courses on counseling and treatment of emotional and behavioral disorders. Her publications include articles and books focused on promoting positive development and mental health. Her experience working in clinical, juvenile justice, and school settings informs her work. Fisher, E. S. (2014). Best practices in supporting students who are lesbian, gay, bisexual, transgender, and questioning. In P. L. Harrison & A. Thomas (Eds. ), Best practices in school psychology (6th ed. ; pp. 191-203). Bethesda, MD: National Association of School Psychologists.